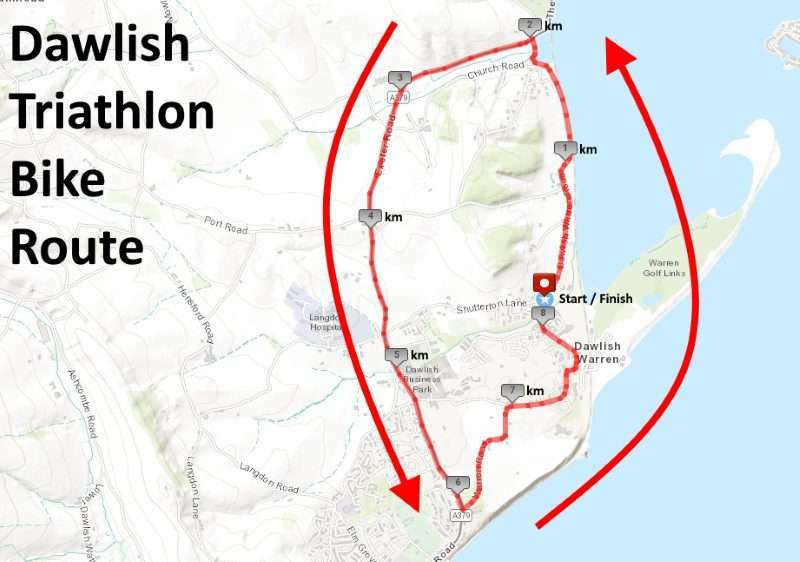 The Dawlish returns on 29th September 2019. 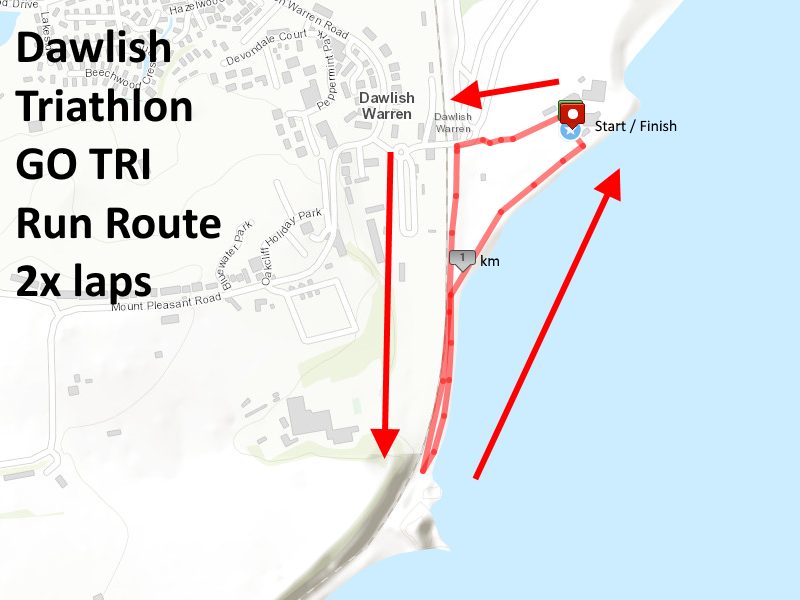 We’ll be using Dawlish Warren for the HQ and the sea swim. 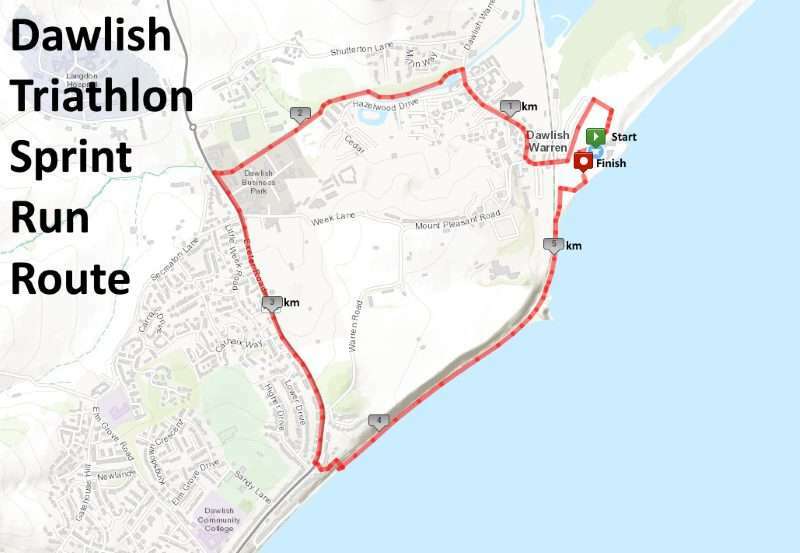 We also hope to have a children’s event (with a sea swim & traffic free bike & run) in the afternoon. More details to follow soon! electronic chip timing (including transition splits) and prizes.